UPDATE: Bitdefender ended this freebie a few hours early. You will now get this message “Trick or T(h)reat – A Halloween Campaign by Bitdefender has now ended. Thank you for participating!” Sorry to everyone that missed it. Better luck next time. Bitdefender Sphere is the all-in-one, unified security solution which enables households running any combination of PCs, Macs and Android-based Smartphones or Tablets to protect all their devices from an array of e-threats, such as viruses, spyware, spam and phishing attacks. 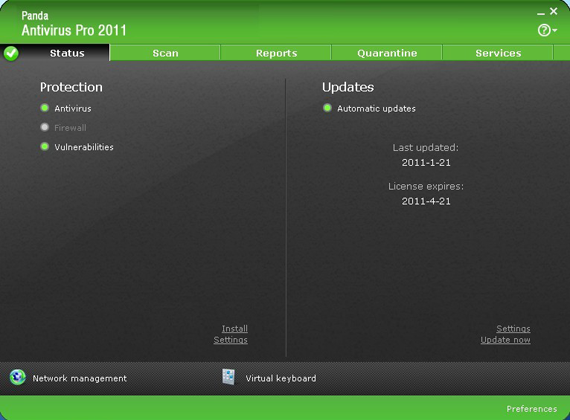 Have the #1 ranked antivirus protect your PCs/Macs/Android phones or tablets. If you buy a new device, you’re covered because Sphere protects an unlimited number of computers/tablets/phones. Create a myBitdefender account so you can keep track of all the devices that have Sphere installed and use services like Anti-theft or Facebook protection. 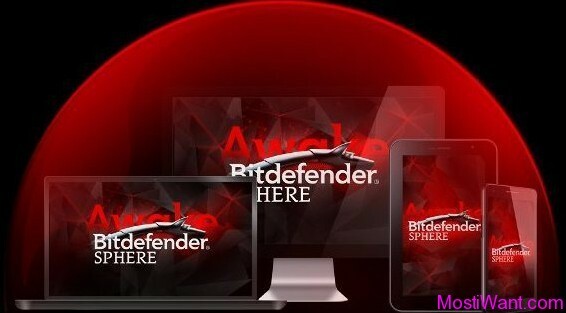 Bitdefender Sphere is actually a pack that has Bitdefender Total Security for Windows, Bitdefender Antivirus for Mac and Bitdefender Mobile Security & Antivirus for Android included. BitDefender Total Security product stands for comprehensive protection against the latest viruses, spyware, phihing, identity theft attacks and other threats online, without consuming much of the total system resources. The product won the AV-TEST Award for Best Security Product For the last 5 quarters in 2012 and 2011, outperforming the competition by having the highest overall score in protection, repair and usability. 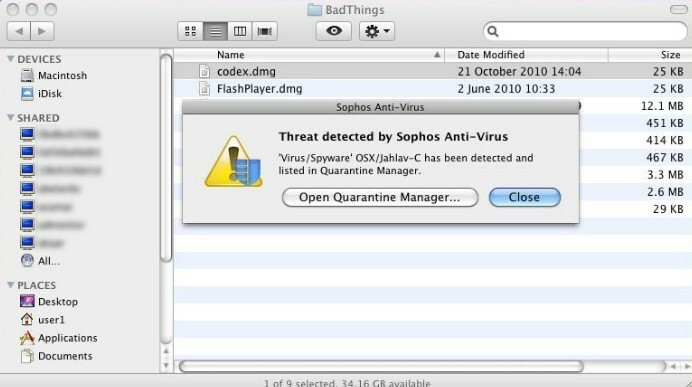 BitDefender Antivirus for Mac proactively protects Macs against the new breed of Mac viruses while stopping threats that target other platforms, but which may pass through the Mac environment, So that you don’t accidentally pass them on to your family, friends and colleagues using PCs. With solid security and simple usability, BitDefender for Mac is considered as one of the best Mac antivirus software available. Bitdefender Mobile Security & Antivirus makes sure your Android phone and table is secure and your privacy protected. The application, which weds in-the-cloud technology to the company’s years of experience on the front lines of the battle against e-threats, offers a robust defense against invasion of privacy, malicious software and theft while saving battery power for its core purpose – communication. Bitdefender Sphere 2014 is normally priced at $99.95 per 1 year serial number / license key. 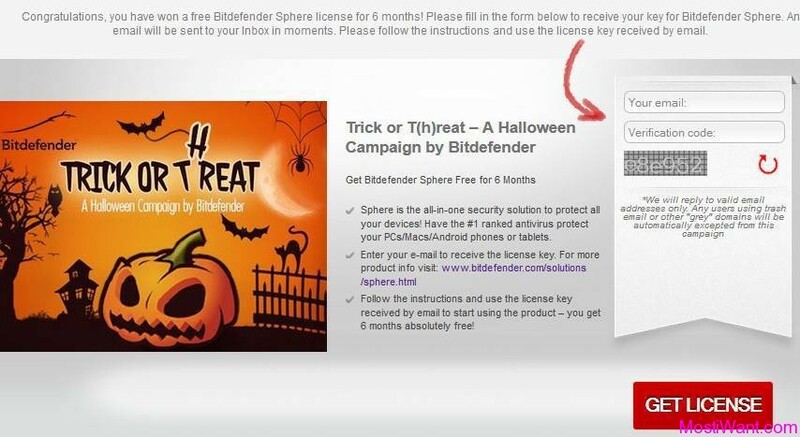 To celebrate the Halloween 2013, Bitdefender are having a 24-hour giveaway campaign of Bitdefender Sphere 2014, where everyone can download a 6 months full version copy for free. The period when the Campaign takes place is October 31, 2013, 00:00 am (GMT+2:00) – November 1, 2013, 11:59 pm (GMT+2:00). Act fast to grab your free copy. Interested users just need to visit the giveaway page here, then fill in the form to receive your license key for Bitdefender Sphere. An email will be sent to your Inbox in moments. Remember…check your spam (or Promotions Tab in Gmail), your serial may send to this place after you sent the requests. Please follow the instructions and use the license key received by email. More info about this promo can be found on the Bitdefender Halloween Campaign Page on Facebook. I was so lucky, I wake up early in the morning everday and check whats new on mostiwan. it say´s “please try again later”. no key will be sent. 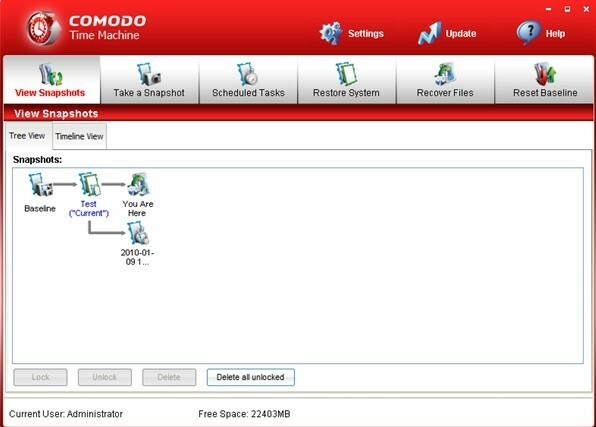 Bitdefender ended this freebie a few hours earlier than it should. Sorry to everyone that missed it. Better luck next time.